Avoid the stress of waiting for taxis or shuttle transfers and instead ensure peace of mind with this convenient private transfer from your hotel to the Charlotte Douglas International Airport. This airport transportation service operates from your Charlotte, Ballantyne or Huntersville accommodations. Reach the airport relaxed and with plenty of time before your flight! When your stay in Charlotte is over, you’ll be met at your hotel by a professional driver and driven in a comfortable private vehicle to the Charlotte Douglas International Airport (SLC). Choose from either a sedan, for up to three passengers, or a sports utility vehicle, for up to five passengers. 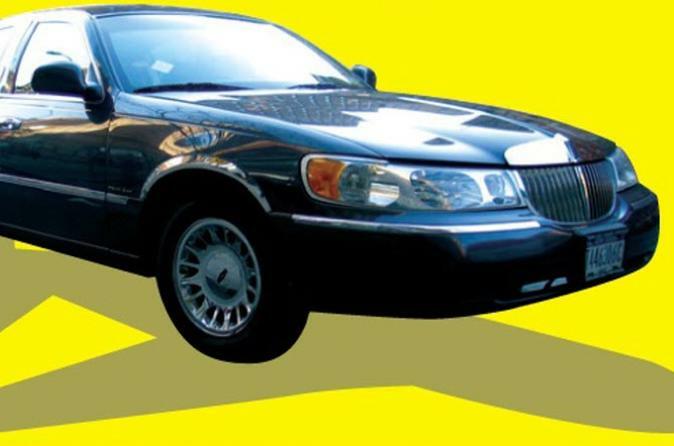 This airport transportation service operates from Charlotte, Ballantyne or Huntersville. Price is per person, based on three passengers per sedan or five per sports utility vehicle.